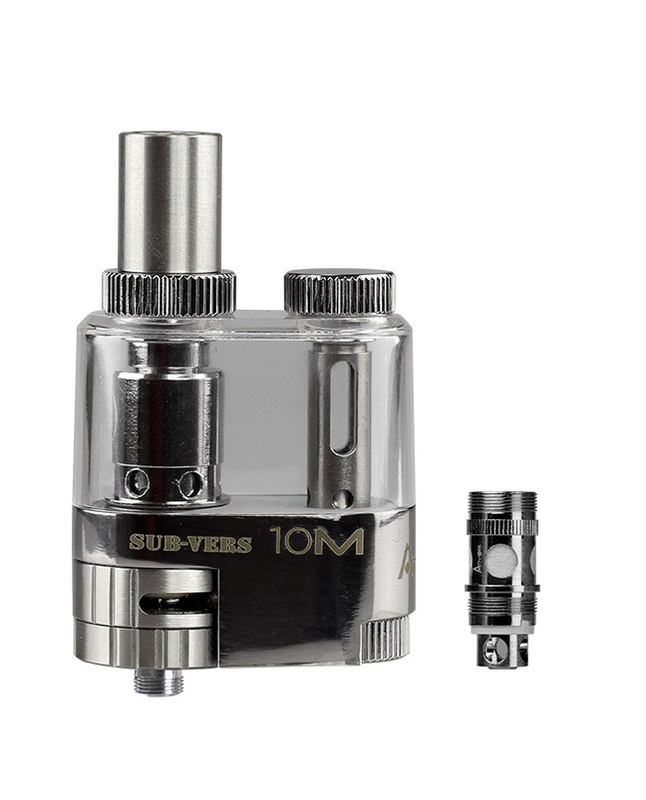 The Sub-Vers 10m uses replaceable sub-ohm atomizers built at 0.6ohms. 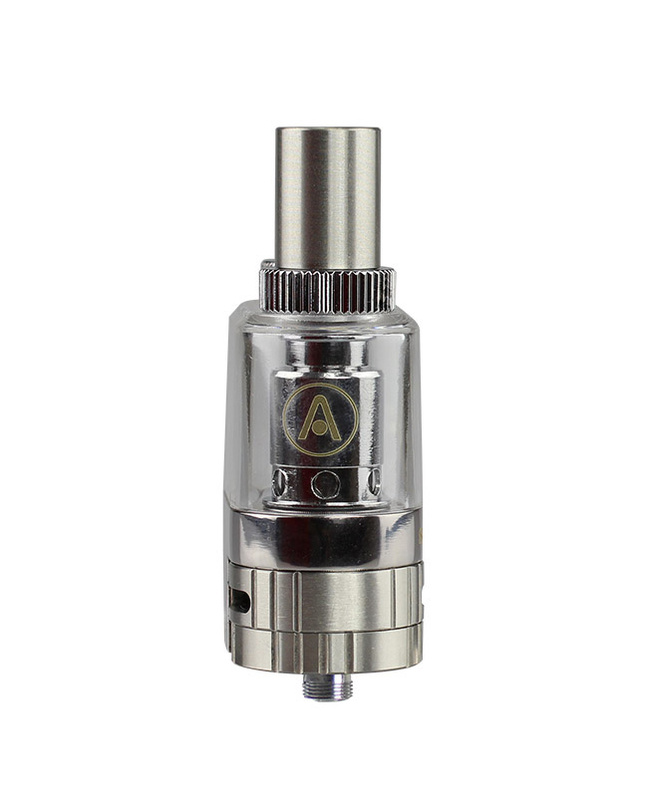 The tank's hardware is comprised of stainless steel and a durable Polycarbonate tank capable of holding an impressive 10ml of liquid. 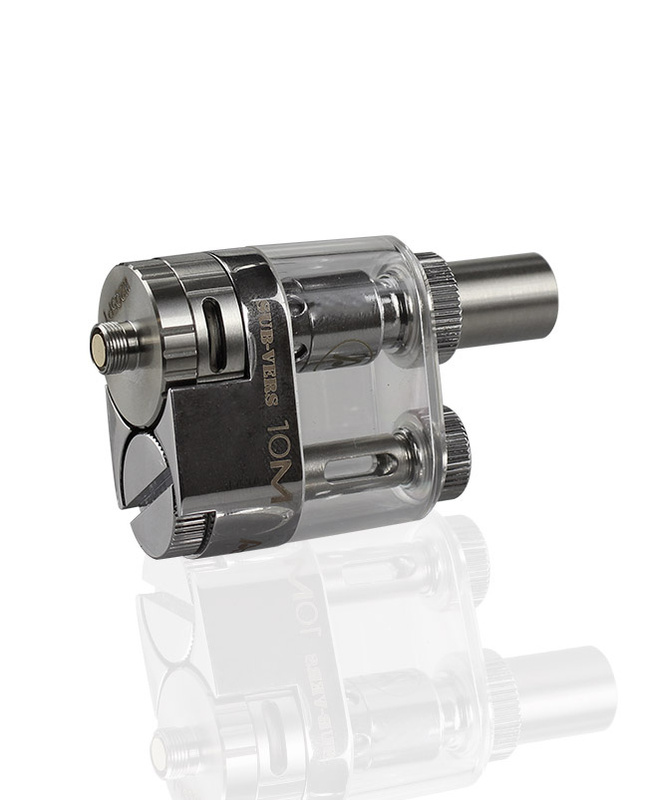 For added convenience, the Sub-Vers 10m can be filled from the top as well as from the bottom of the tank. 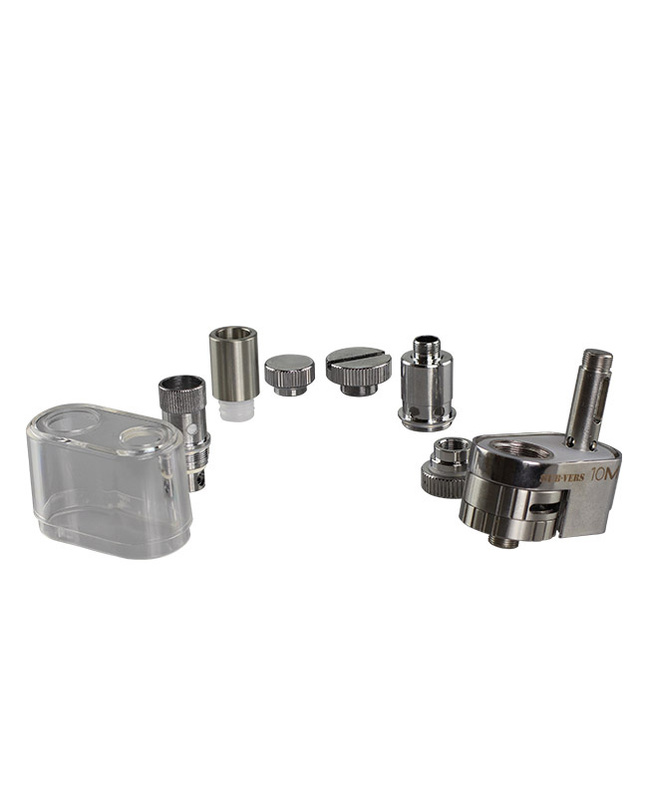 The device has an adjustable airflow design. 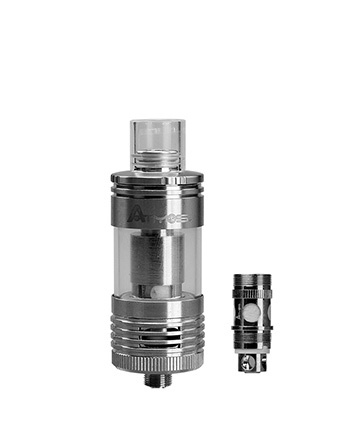 Using the rings located at the bottom of the tank, users can adjust the amount of air moving through their device to create bigger clouds and better taste. Had it for two weeks. Sold it. Great flavor! Good clouds. Difficult to refill in a hurry. Looks awesome. Lasts forever so if you like to try different flavors this one aint for you. If you have a favorite this one lasts all day. works great!! and hasn't leaked yet!